The essence of flódni is that it’s a kind of comfort food—a vehicle through which the Jewish mother can extend the fullness of her love. It’s not a smothering love but a generous love. There are those who’ll assign symbolic significance to the cake’s various layers—the apple, the walnut, the poppy seed, and the plum jam—but I’m not of that school. 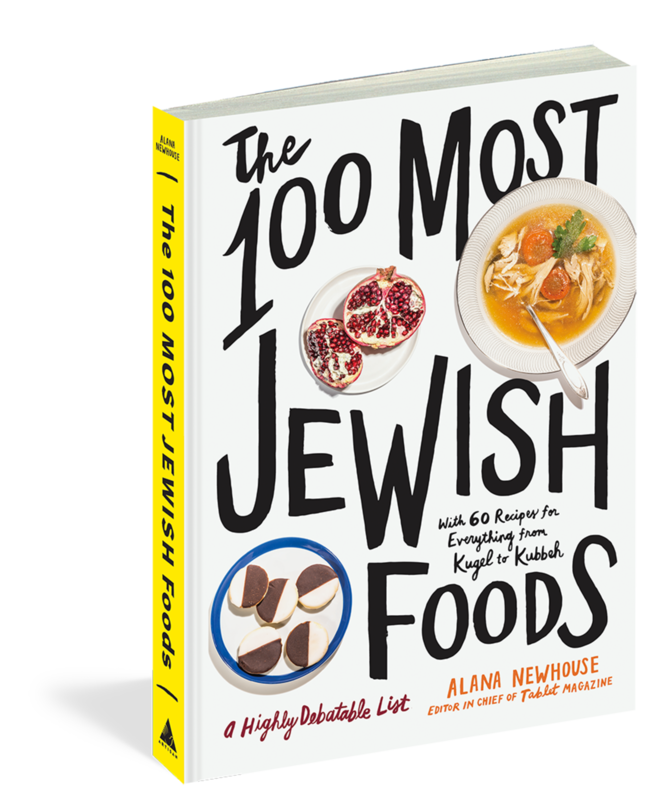 I hold that the key to flódni is that it is filled with the richest, most delicious things that a Jewish mother can offer. 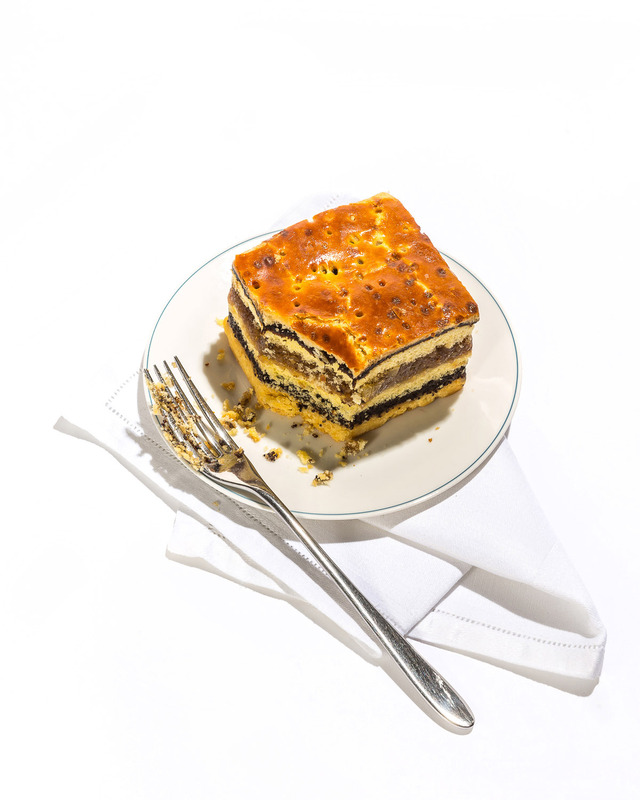 Though not originally Hungarian—the cake’s roots trace back to the heart of Ashkenaz around the year 1000 (floden, coming from the German Fladen, for “flatbread”)—the cake took up residence in the Hungarian-speaking world in the 19th century and has flourished here ever since. The time and effort involved in making flódni is immense. Each of the fillings has to be prepared separately; the dough has to be rolled out. The assembly is labor-intensive. Just peeling the apples can be a multihour process. There are those who might say that it’s too much or too rich, but it’s not true. They key to the cake is its harmony. The fillings don’t overwhelm one another. Everything serves a purpose: The poppy seed offers an earthiness; the walnuts, a sweetness; the apples, a tartness. And the plum adds flavor. Together, they form a unified whole. Ráchel Raj is a pastry chef, café owner, and daughter of Hungary’s onetime chief rabbi. Her award-winning flódni is widely regarded as Budapest’s finest.